You are a unique individual and you deserve a supportive, encouraging and accepting space to speak about anything that is on your mind. I am a Registered Counsellor and Psychotherapist, with warmth and patience being key to all of my client work. I offer a confidential and non-judgemental service with the clients needs at the heart of all sessions. 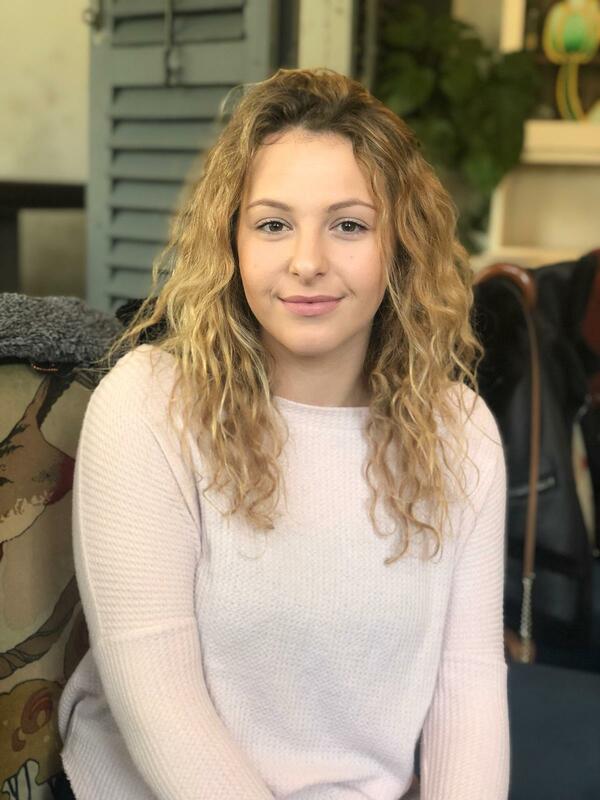 I have another Degree in Psychology and I have spent many years working in Primary, Secondary schools and Community settings, providing Counselling and Psychotherapy to both teenagers and adults. Looking for a new therapist takes bravery and courage, so I respect that you have taken the first step. Every therapist is different, which makes this process even more daunting, so I am grateful that you have taken the time to read my counselling profile. For any more information or to arrange a free initial assessment, please contact me.